Thank you clients and friends. 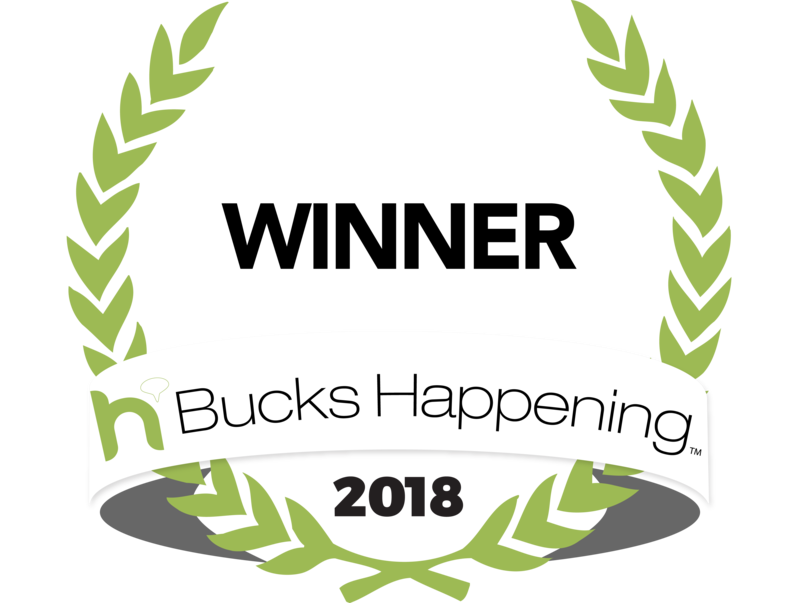 We are grateful for your support, and honored to be named winner for the Best of Bucks Happening List for Accounting and Tax Preparation Services in 2018. It is our pleasure to take care of your accounting and tax preparation needs. Thank you always for your business and your support. DePalantino & Company is a full-service accounting firm serving clients throughout the area, dedicated to providing our clients with professional, personalized services and guidance in a wide range of financial and business needs. On this website, you will find information about DePalantino & Company, including our list of services. We have also provided you with online resources to assist in the tax process and financial decision-making. These tools include downloadable tax forms and publications, financial calculators, news and links to other useful sites. Whether you are an individual or business in or around Doylestown, DePalantino & Company has years of valuable experience assisting professionals with their accounting needs.